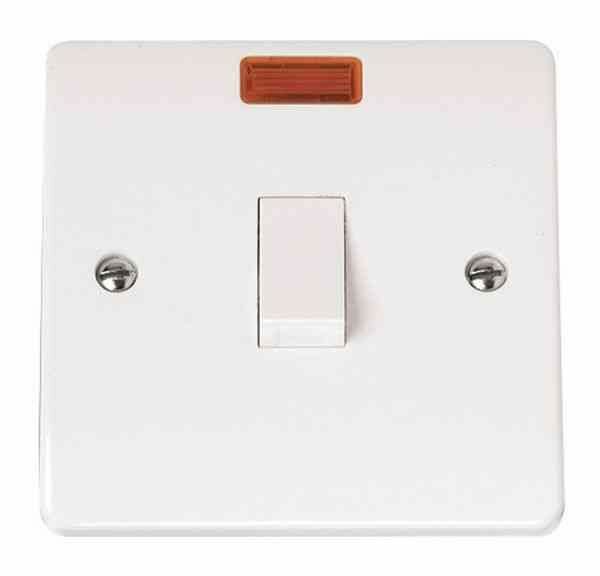 Double pole switches isolate both live and neutral conductors. 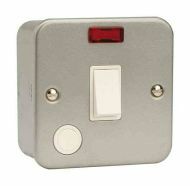 20A double pole switch with Neon ON indicator. 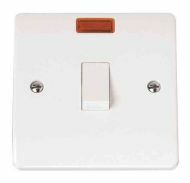 20A flex outlet. Can be configured for front or bottom cable entry point. 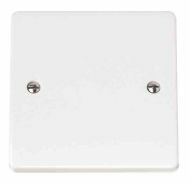 20A double pole metal clad switch, complete with surface mounting box. 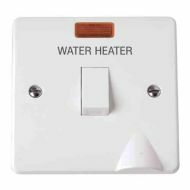 20A / 20 Amp double pole water heater switch with neon ON indicator and flex outlet. 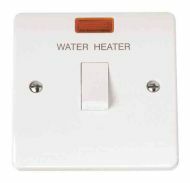 20A / 20 Amp double pole water heater switch with neon ON indicator.